Following in the footsteps of Saint Jerome Emiliani – a former Italian soldier whose charitable works prompted the Catholic Church to name him the patron saint of orphans – a group led by U.S. military veterans is now spearheading a project that aims to help orphans in metro Medellin. The California-based Emiliani Project – founded by former U.S. Marines – is now one-quarter of the way to its goal of raising about US$600,000 to build an orphanage for 160 children in the Medellin suburb of Caldas, as project board member Jordan Reece explained to Medellin Herald. The organization is classified by the U.S. Internal Revenue Service as a “501(c) (3)” non-profit organization, which means that charitable donations are tax-deductible. The non-profit status for Emiliani is found at this IRS web site. “The Emiliani project, in the beginning, started as two U.S. Marines wanting to help children. I spent some time in East Timor during their secession from Indonesia. The island was decimated and we were brought in to provide humanitarian support. “I spent a lot of time trying to help the children who had nothing: no clothes, food, or family. It broke my heart, so when I returned to the U.S., I began thinking of ways to help other kids in similar situations. “We founded the organization using the name of Saint Jerome Emiliani, the patron saint of orphaned children. He was a military man that left military service to dedicate his life to kids. So it seemed appropriate. “The board consists of myself, Chuck Navarrete and Simon Kyne. We are all volunteers with day jobs. I run an information technology company, Chuck works for a Catholic church and Simon works for [California-based] Milton’s Baking. “We were looking for the right country and city about five years ago. I happen to have a friend living in Medellin who invited me to visit. Once there, he took me to see some of the neighborhoods around the city and to visit a local school that his company was funding. “I was excited about the city, so we spent about a year meeting with various non-profits working there, touring their operations, visiting their kids, etcetera. Then I met with a foundation called Fundacion Gente Unida. “I really liked what they were doing, and their founder and I liked each other immediately. We decided to form a joint venture agreement with them. Now we support their children’s home of 170 kids and they are helping us build our new home for 160 more. “We have a sister organization in Colombia called Fundacion Emiliani Colombia. So, the Emiliani Project in the U.S. is funding the entire project -- construction and operation – [while] Emiliani Colombia is building the home, and Gente Unida will operate the home under our supervision. It’s complicated, but necessary due to Colombian laws. “U.S. volunteers come to Colombia as part of our twice-annual mission trips. In 2016, they will be there in April and August. The volunteers come to volunteer with the children and to help work on the construction of the new home. 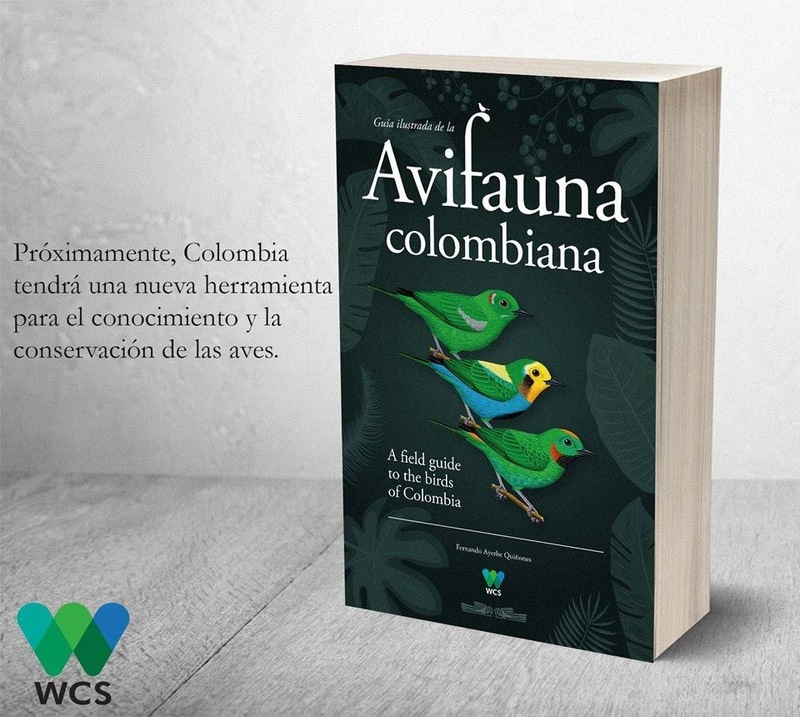 “We also have Colombian volunteers as part of our organization and two Colombian members on our board of directors for Fundacion Emiliani Colombia. Those volunteers act as our staff in country, handling the day to day oversight of construction, needs of the kids, bookkeeping, etcetera. “The expected cost [of building the orphanage] started at US$800,000. However, we have had a lot of generous Colombian companies step up and donate construction items, materials, services, etcetera. So we anticipate the actual cost will be closer to US$600,000. We are at about 25% of our total fundraising goal for the construction. “The operation of the home -- including all staff and other costs -- is expected to be US$4,000 per child per year. “Our strategic plan is to introduce a small number of children to the home first, assuming a $4,000 per-child, per-year cost. Only then will we be able to better assess how much we are able to reduce that figure in support of additional children. Bottom-line, we will not bring kids into the home before we are sure we have a sustained ability to support them. “Once the construction is complete, we will transition the fundraising to be specific to children. We have several plans for how that will happen. One example is a sponsor-a-child model, linking donors to an individual child with an individual annual appeal. This is one way that we will be able to tailor our ability to grow the number of children relative to the revenues we’re able to generate.